It runs on standard off-the-shelf Intel servers and achieves core network efficiency by packing multiple networking components into a small number of compute cores. 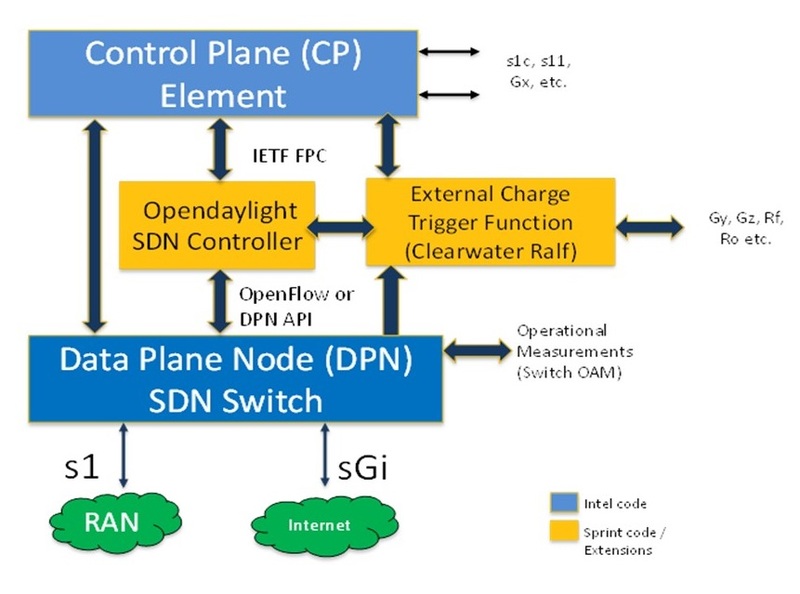 Mobile carrier Sprint has culminated four years of research into Network Functions Virtualization (NFV) and software-defined networking (SDN) with a new open source offering designed to make core networks more efficient through new-age virtualization techniques. 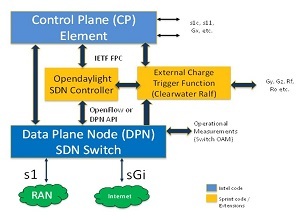 "C3PO is an open source NFV- and SDN-based mobile core reference solution designed to significantly improve performance of the network core by providing a streamlined, high-performance data plane for the packet core, tightly coupled to an efficient, scalable SDN controller implementing IETF Forwarding Policy Configuration (FPC)," Sprint exec Dr. Ron Marquardt said in a recent blog post titled "Opening the Way to a More Efficient Core Network." [Click on image for larger view.] C3PO Architecture (source: Sprint). 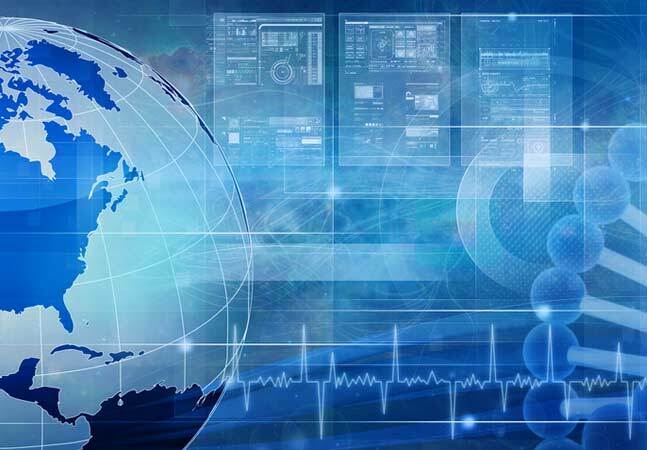 Marquardt explained than when the virtualization transformation research effort first started, SDN -- and especially NFV, whose implementations were basically only theoretical -- were in their early stages of development. "NFV and SDN were both defined in their own contexts, with little attempt yet to marry these concepts in a performance-optimized manner," he said. "It was the early days of the industry's march to virtual implementations." "Instead of connecting these as separate functions, we developed C3PO as a way to collapse the functionality together into one implementation for the network core," Marquardt said. Lab testing of a variety of configurations revealed high efficiency gains and other high benchmarking metrics. The team research project resulted in Sprint donating its SDN part of the project to the open source OpenDaylight organization, while Intel Labs contributed its own part of the project -- the Evolved Packet Core (EPC) control and user plane, optimized for basic packet forwarding and the seven network functions -- to the CORD project under the umbrella of The Linux Foundation and ON.Lab. "As for next steps at Sprint, we're now working to harden the C3PO code and extend it to a variety of use cases, including IoT [Internet of Things]," Marquardt said. "As operators scale IoT, low-cost solutions will be vital to drive viable economics when connected devices grow to 10's and 100's of billions in number. We believe a commercial version of C3PO to be a potential solution well-targeted for low-cost, large-scale applications such as this."